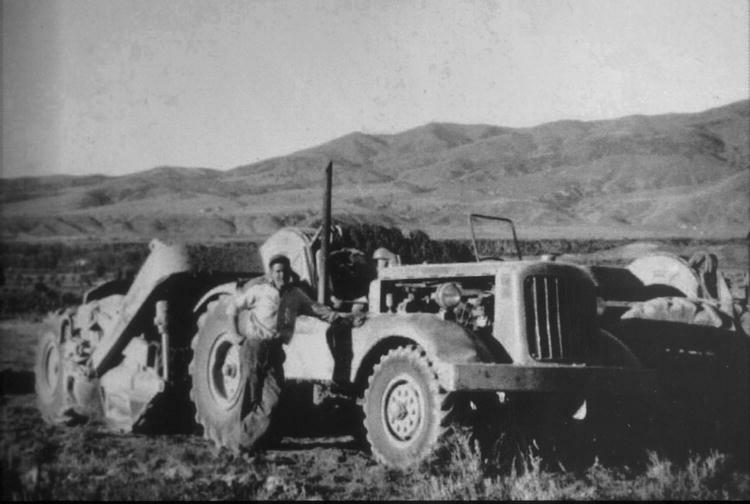 In an effort to alleviate the economic hardships brought on by the Great Depression of the 1930s, President Franklin D. Roosevelt created jobs with a series of New Deal programs. 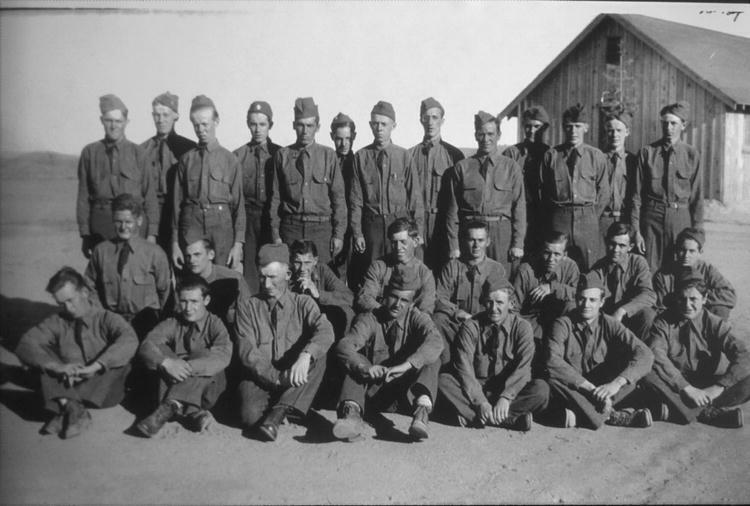 One of the most popular and successful of these programs was the Civilian Conservation Corps (CCC) which combined work relief with the preservation of natural resources. 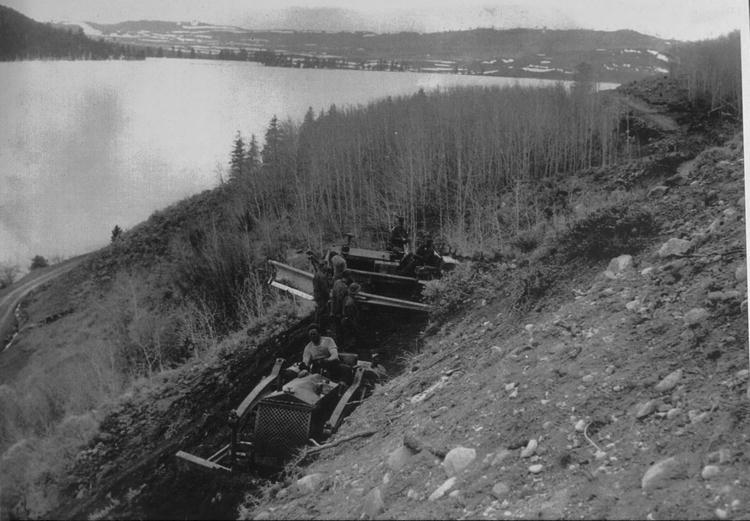 Begun in 1933, it put young unemployed men and some women between the ages of 18 and 25 to work on reforestation, road, park construction, flood control, and beautification projects. 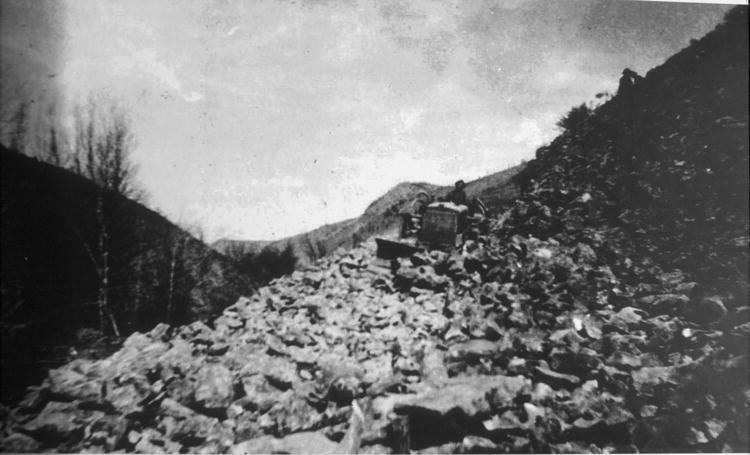 Work included building firebreaks, lookouts in the national forests and bridges, campgrounds, trails, and museums in the national parks. 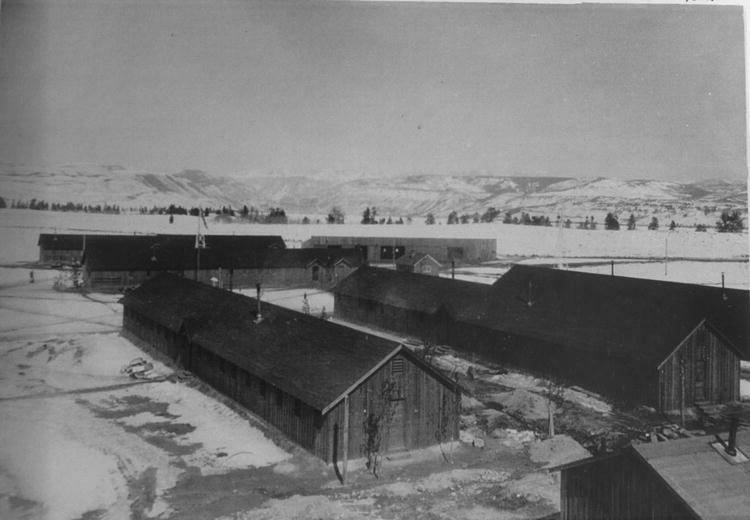 The men lived in work camps run by the U.S. Army. 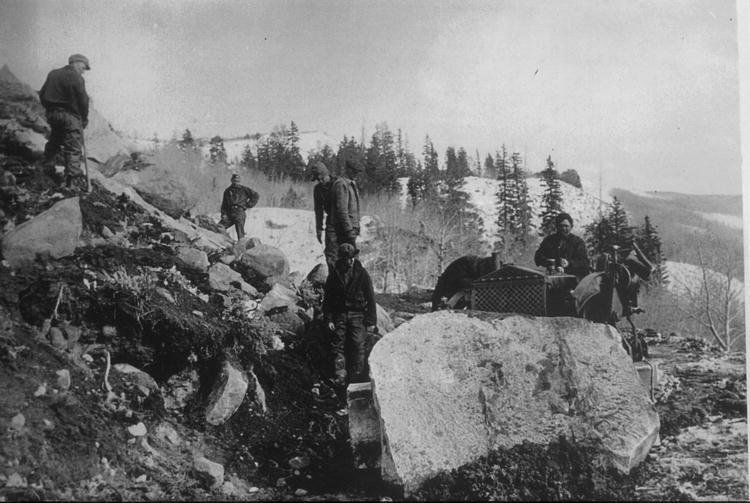 There were over 1,500 camps in all and by the end, over 2.5 million men and 8,000 women were put to work. 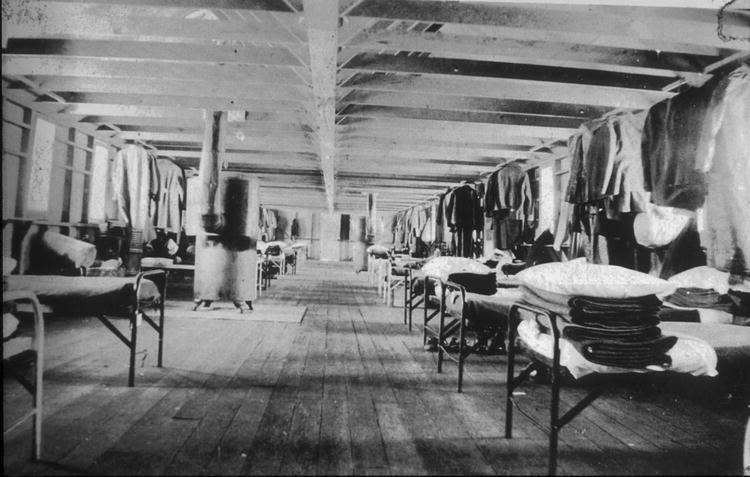 They earned $30.00 a month, $25.00 of which had to be sent home to their families. 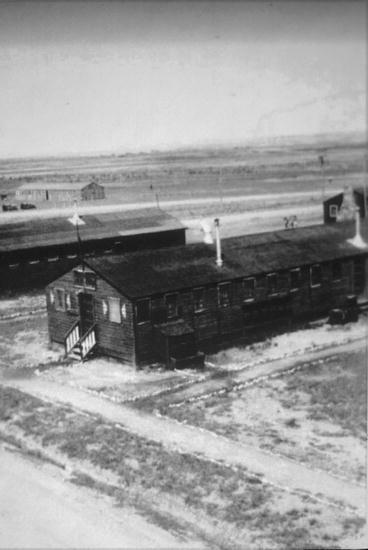 The camps were closed in 1942 when deemed unnecessary in the full-employment wartime economy of World War II. 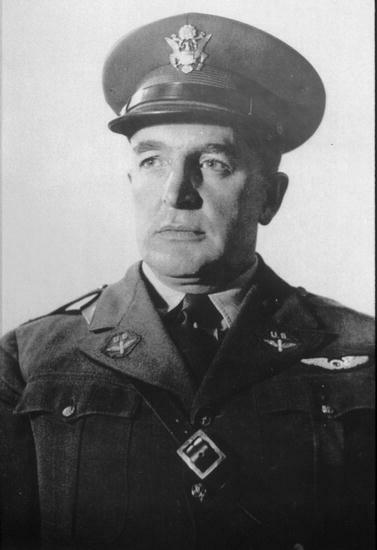 The CCC was one of the most successful and least controversial of all the New Deal programs. 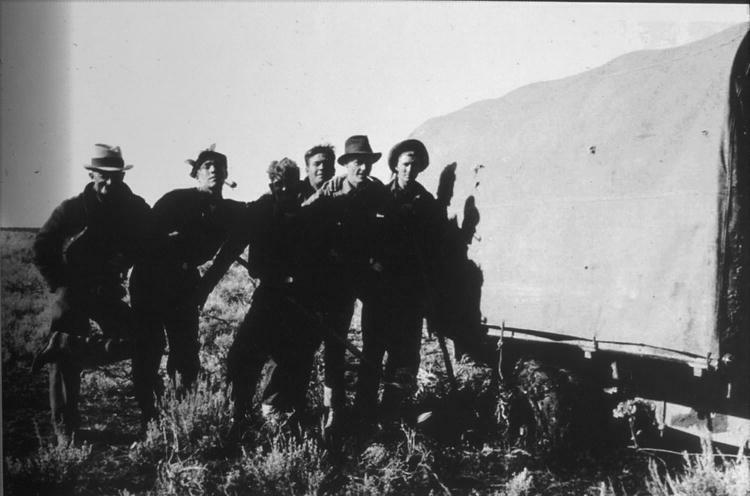 Many young men made their first trip from the city to rural Wyoming when hired on to work a year or two in one of the state's nineteen Civilian Conservation Corps camps. 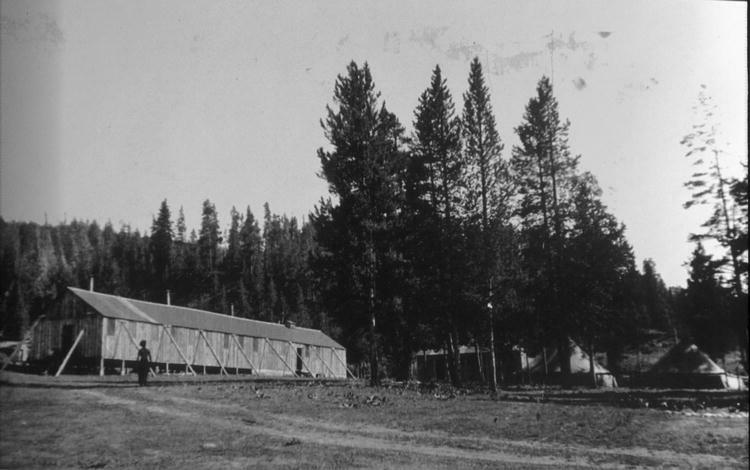 In operation from 1933 until the program's closure in 1942, work at the camps around the state varied from thinning forest trees, eliminating rodents, preparing public campgrounds, building trails and bridges, and removing dead trees from the shore line of Jackson Lake. 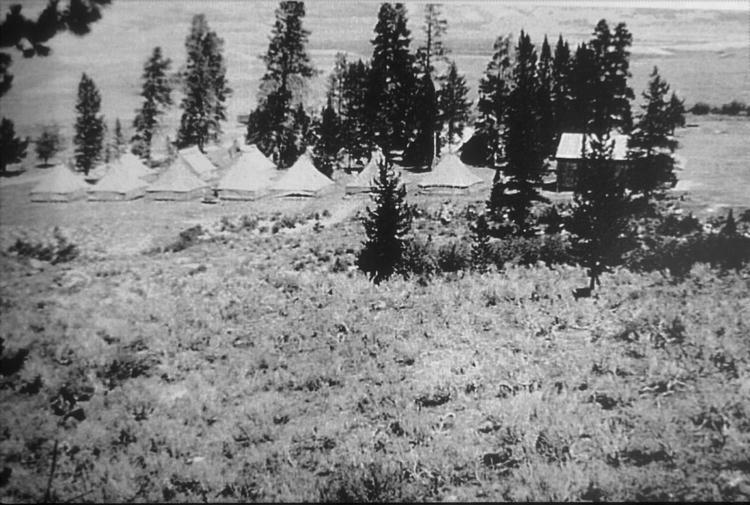 One of Wyoming and the nation's first CCC camps to open in 1933 was Camp Fremont, located on the south shores of Fremont Lake. 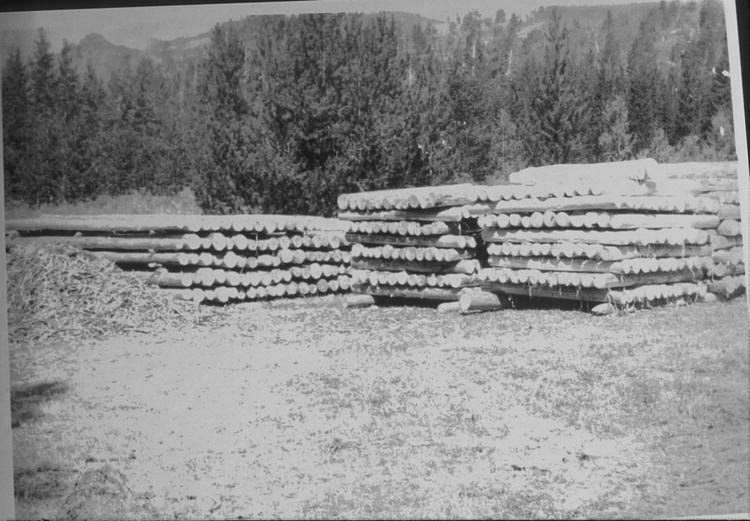 Several spike camps worked out of Camp Fremont including Big Piney, Dutch Joe, New Fork, Green River, Cottonwood Creek, Snider Basin, LaBarge Creek, and Granite Creek. 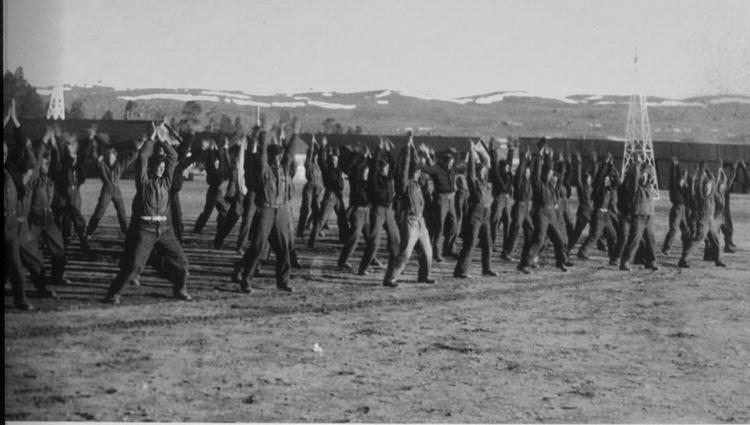 Under the direction of commanding officer Lt. Byron H. Lytle, enrollees at the Sublette County camps came from New York, California, Ohio, Illinois, Kentucky and Wyoming. 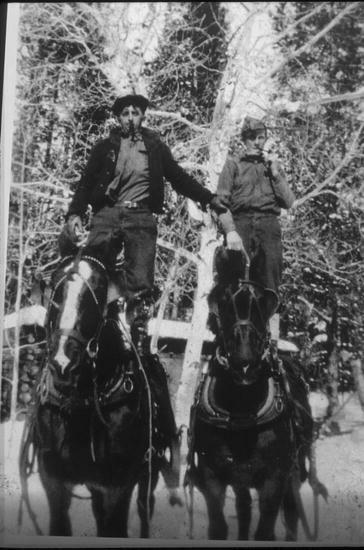 Thousands of young CCC enrollees eventually worked in Sublette County during the Great Depression. 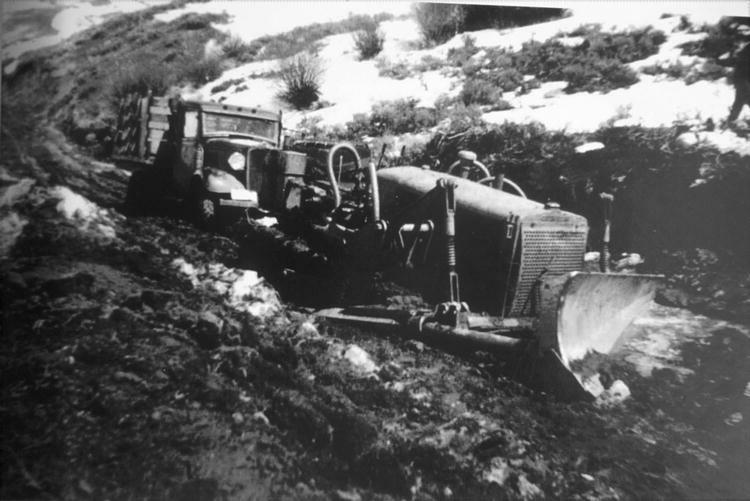 CCC work in Sublette County was extensive and varied. 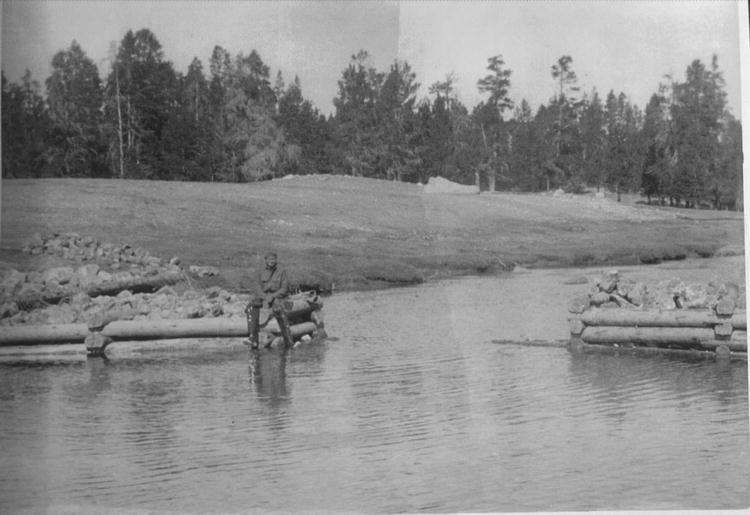 This work included repairing or building telephone lines, electrical lines, drift fences, camp grounds, ranger stations at Kendall and Willow Creek, insect control, stream improvement, building a dock and boat house for the Forest Service on Fremont Lake, clearing Elkheart Park, and fighting forest fires. 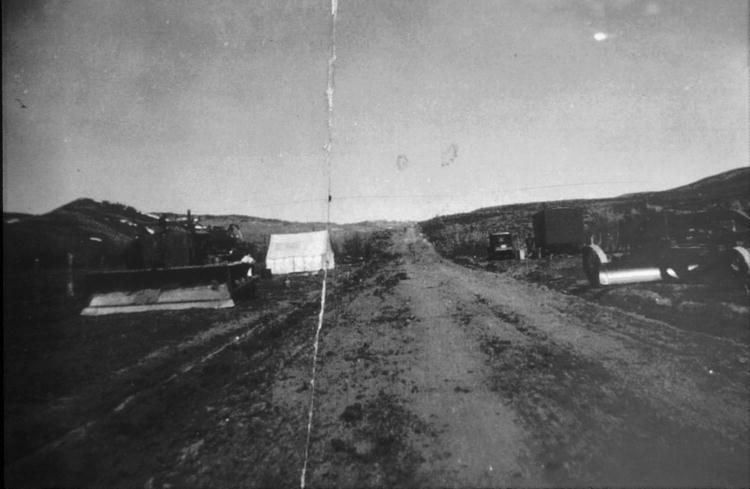 One of the larger projects was road building. 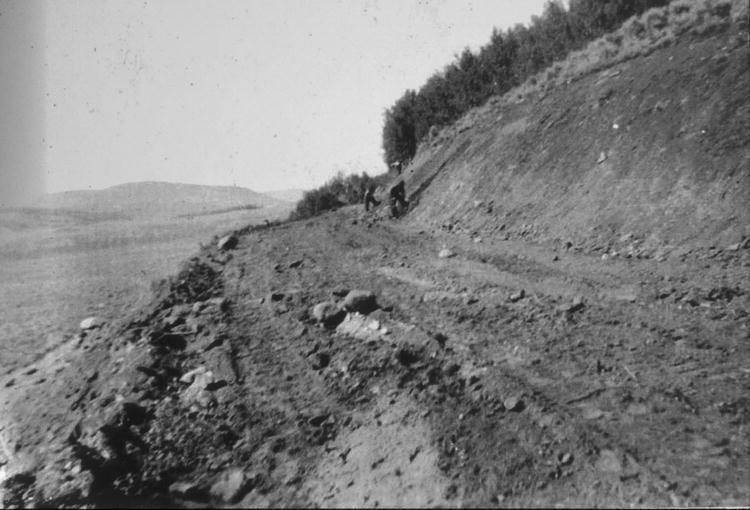 CCC enrollees built roads to Half Moon Lake from Pinedale, from Kendall to Green River Lake, one along Fremont Lake, improved Skyline Drive, and from LaBarge to Star Valley. 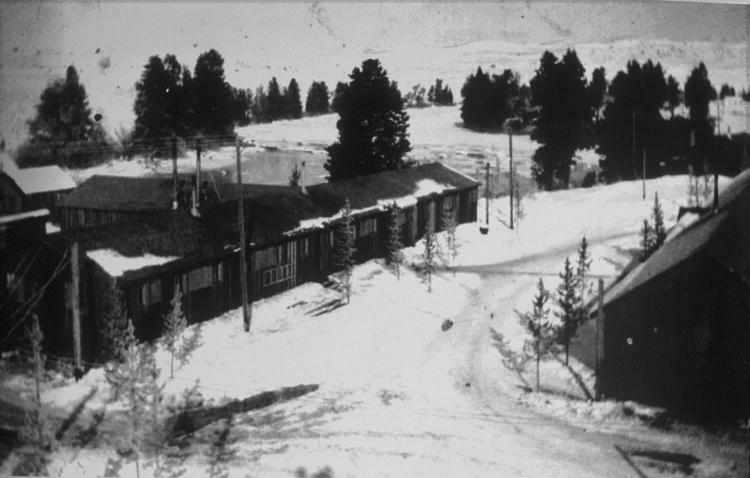 Initially the camps closed during Wyoming's harsh winters and the enrollees were sent to Oregon and California to work, but by 1935 Camp Fremont was working year around, earning bragging rights when they didn't miss a day's work throughout the winter due to the cold. 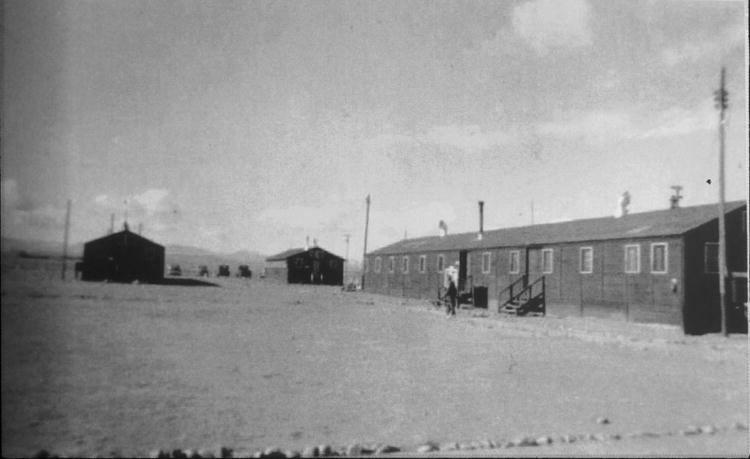 Educational opportunities were also made available to enrollees at the camps. 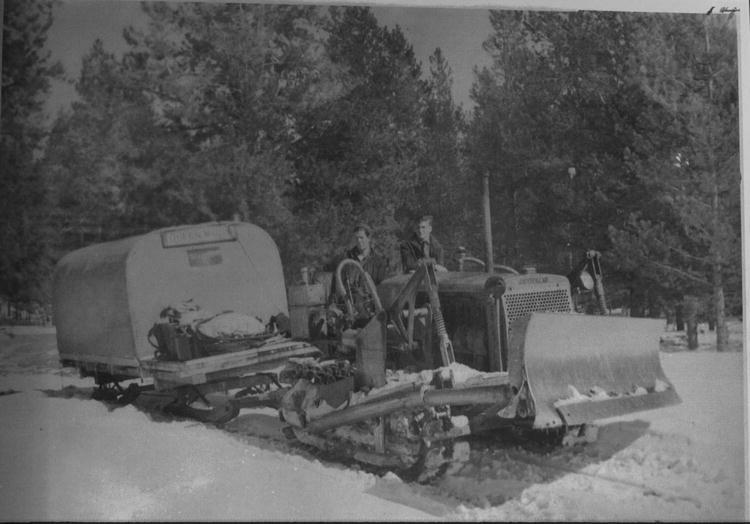 Classes were offered in vocational subjects including blacksmithing, bulldozer operation, carpentry, woodworking, cooking, vocational guidance, use of powder, road construction, tractor operation and photography. Academic courses were offered including English composition, spelling, business arithmetic, trigonometry, Latin, Spanish, and citizenship. 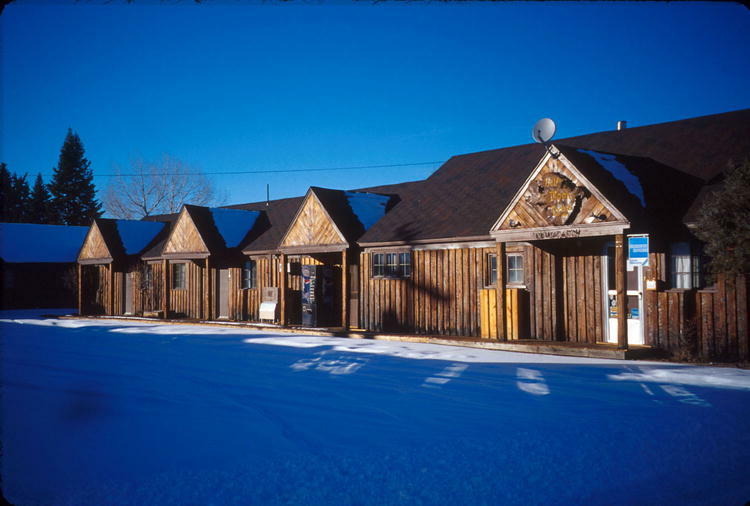 Enrollees were also given the opportunity to take correspondence studies with the University of Wyoming, including English, mathematics, social science, biology, typing and shorthand. 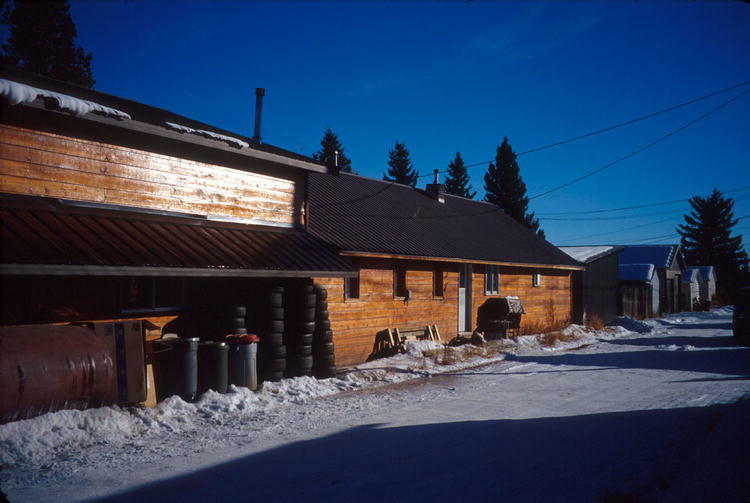 The University also offered special courses for CCC recruits in auto mechanics, forestry, journalism, and bookkeeping. Entertainment was provided for the CCC enrollees. 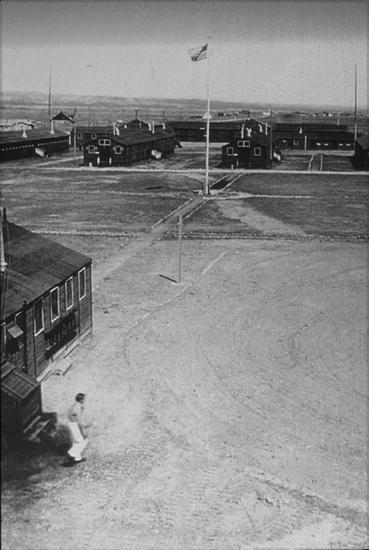 The camps created hard ball and basketball teams, playing one another as well as town teams. 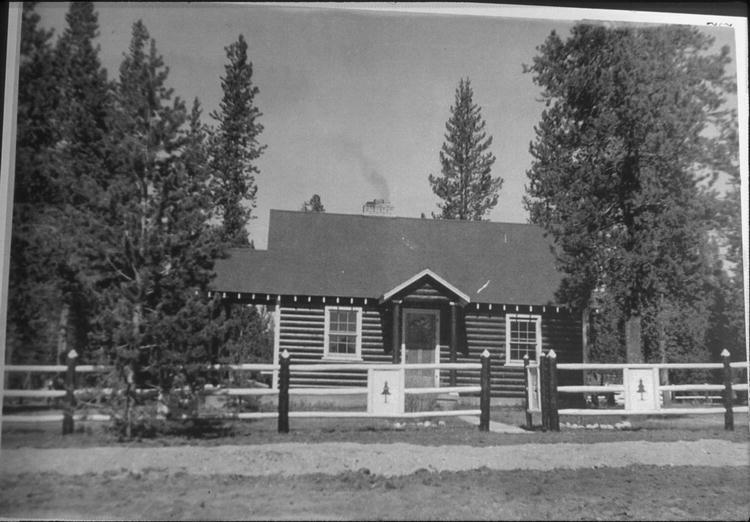 Recreation halls were built at Fremont and Big Piney offering "talkies" (movies), ping pong tables, board games, a radio and piano, and a library offering magazines and books stocked with the help of local citizens. 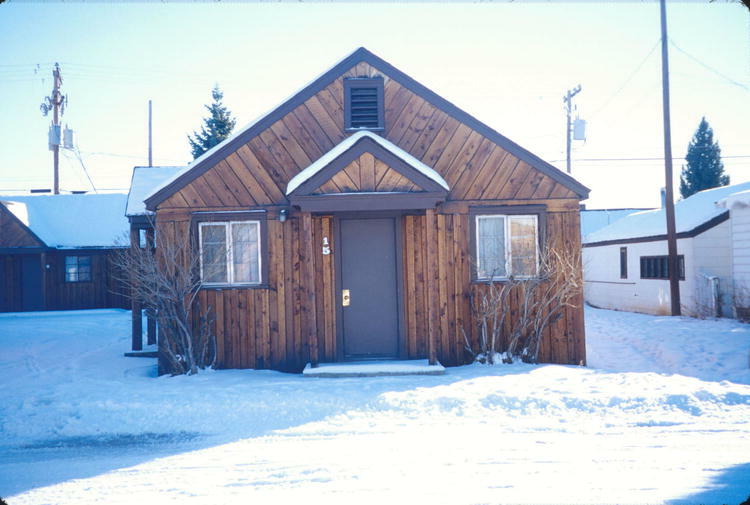 Local townspeople often used the facilities for their meetings in addition to being invited guests for open houses, skating and dance parties. 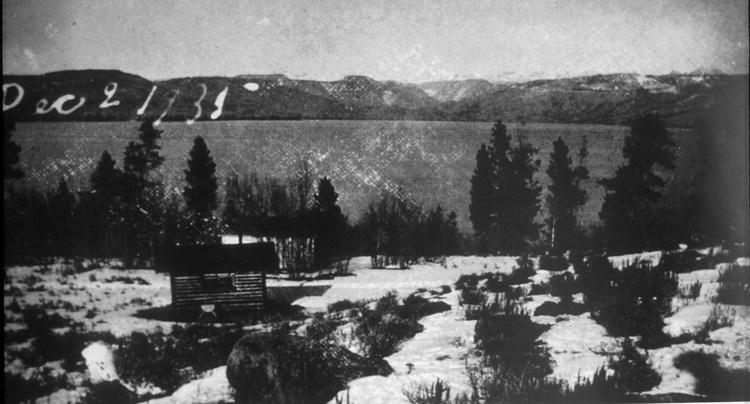 Camp Fremont closed in May, 1942, while the Sublette County spike camps never reopened after that winter. 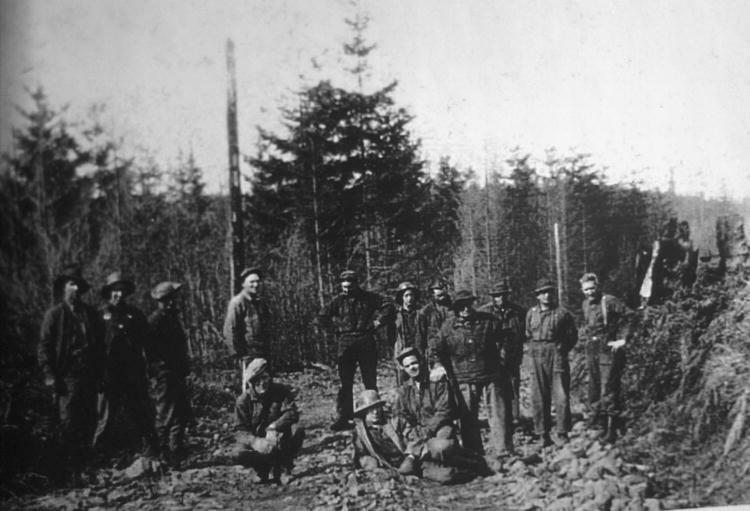 This was the case for all CCC camps around the nation as enrollees were recruited into the armed forces with World War II underway. 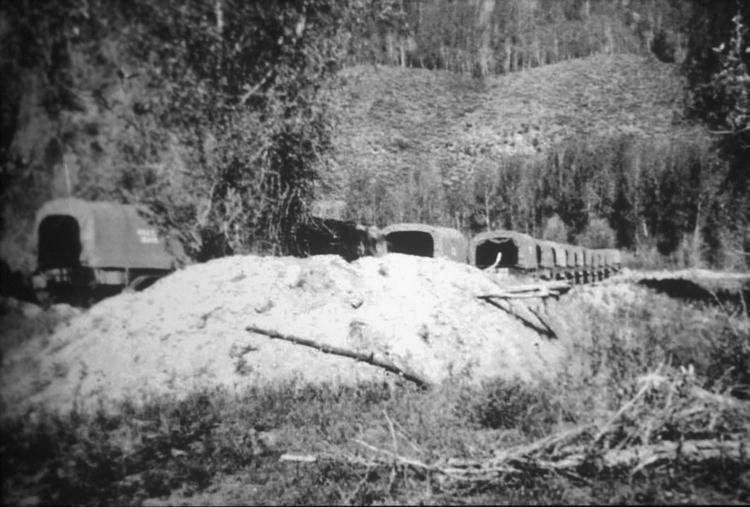 The CCC camps in Sublette County impacted several people. 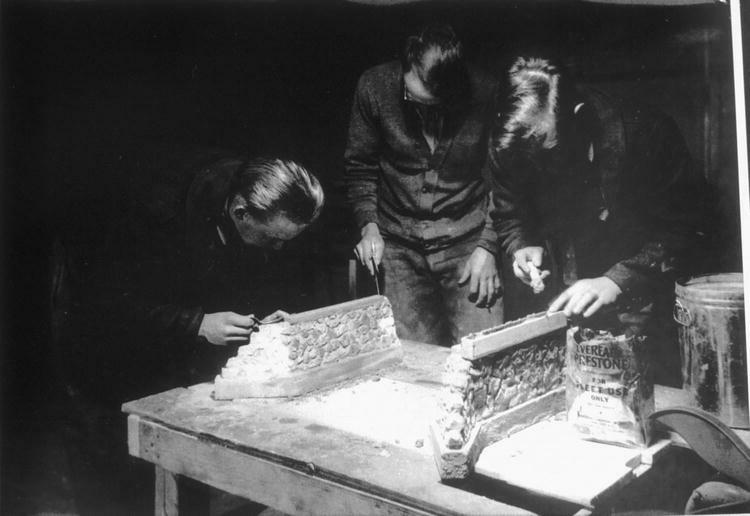 Most obviously, the enrollees had an experience in their youth which wouldn't have been possible otherwise. 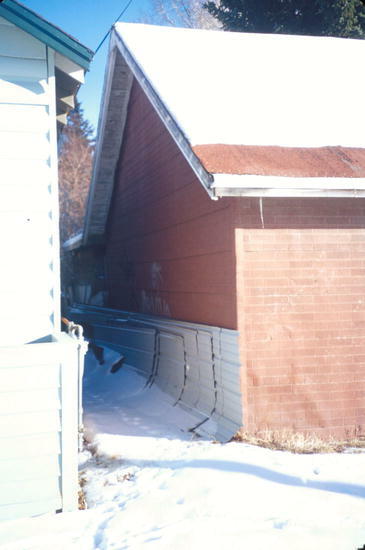 This included having work often in a different part of the county helping with building projects or various outdoor work, all the while getting paid. 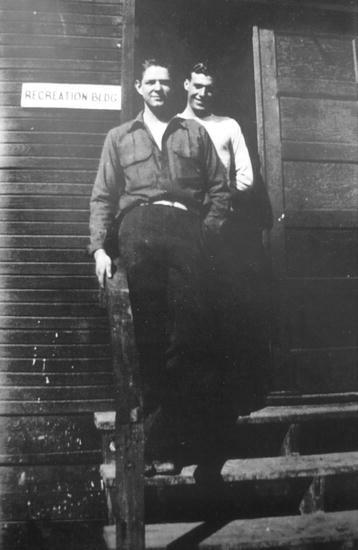 The pay was important, not only for themselves, but for their families. 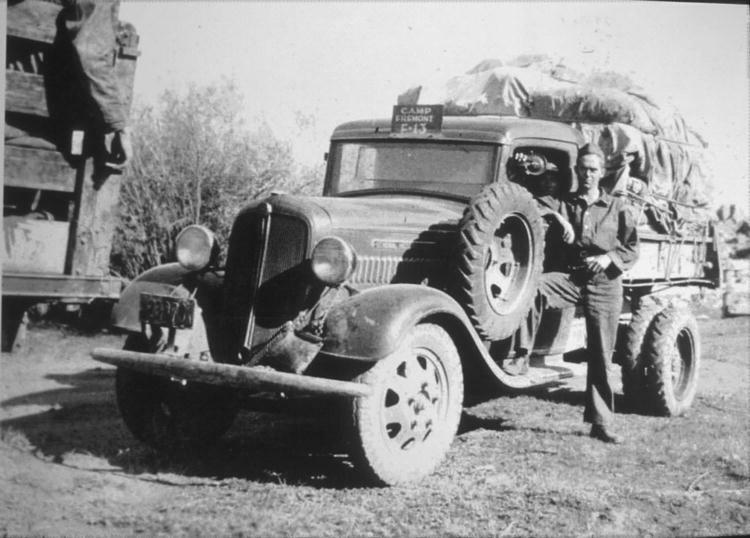 This was the Great Depression, and the income earned and sent home by these young people was a great help. 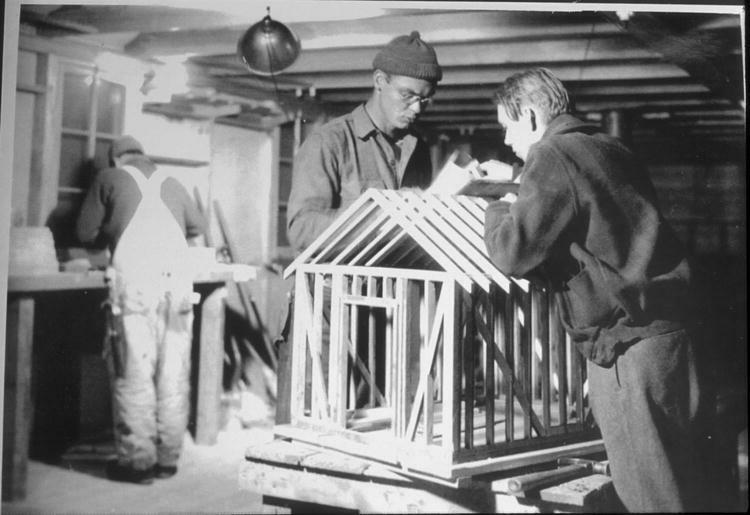 In addition to the employment, several enrollees took advantage of the educational opportunities offered by the administration. This helped many of the young people as they moved into full-time employment later. 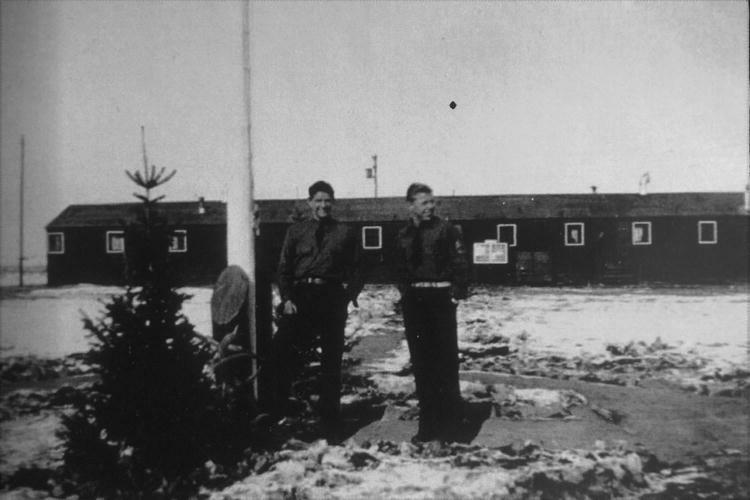 All the while, many of the enrollees at the Sublette County CCC camps developed a lasting love for the country. 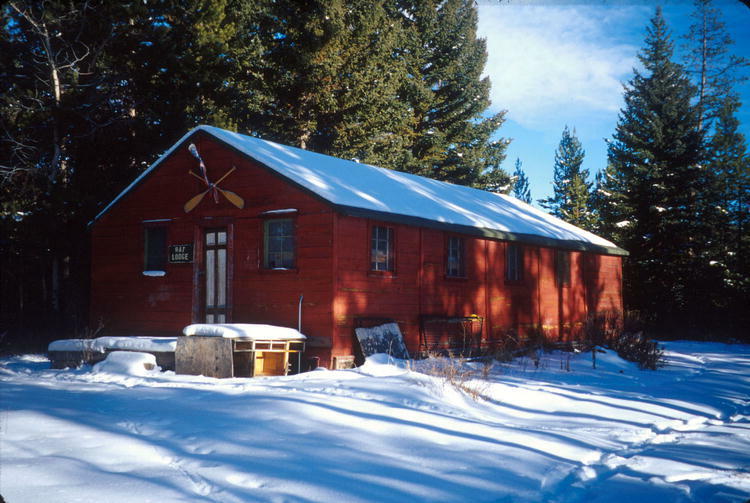 It was noted by several of the former enrollees and their families that thanks to their CCC experience, Sublette County had become a vacation destination area throughout their lives. 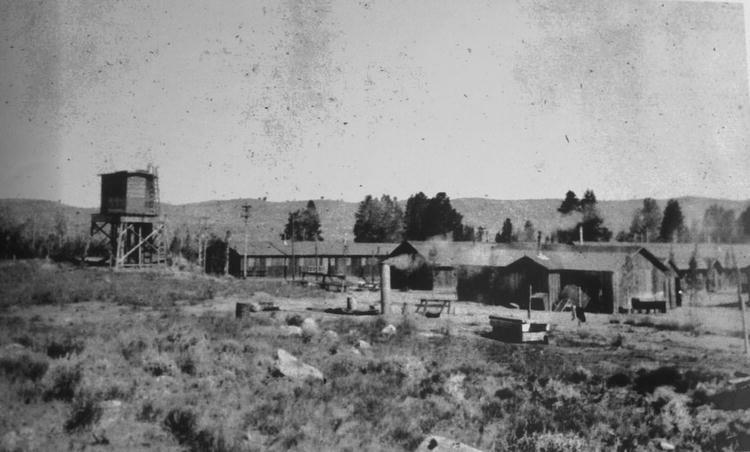 The camps also had an impact on the Sublette County communities. 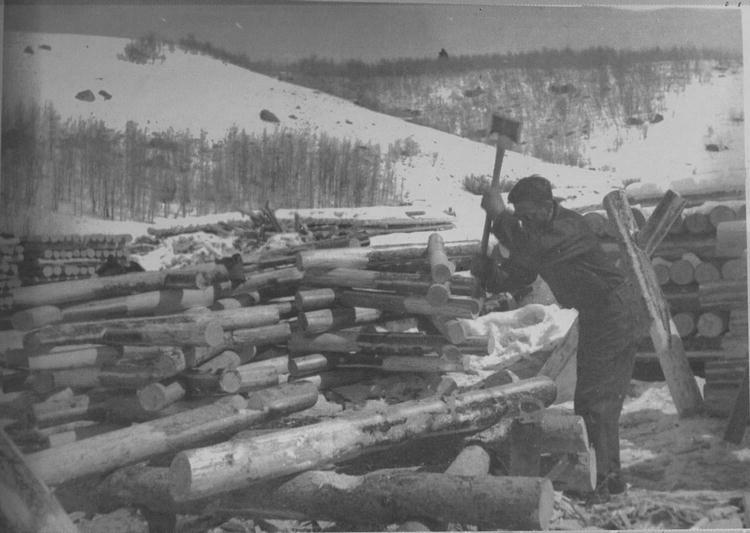 The area directly benefitted from the work accomplished by the CCC enrollees. 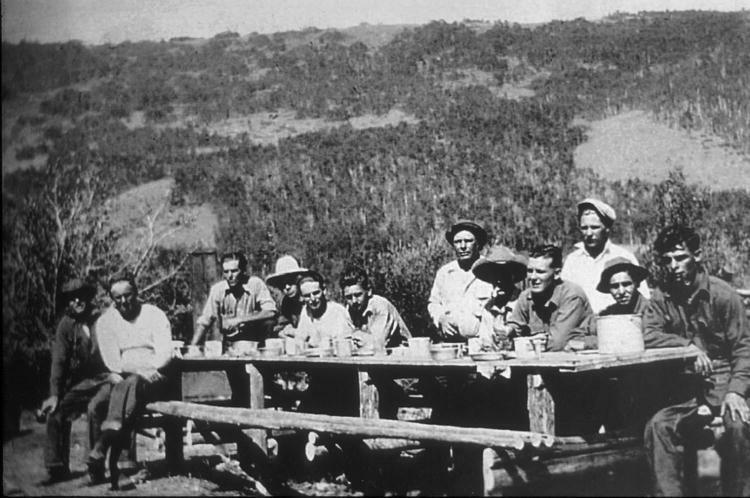 Roads, buildings, phone lines, fishing ponds, and campsites are still in use that were originally built by this group. 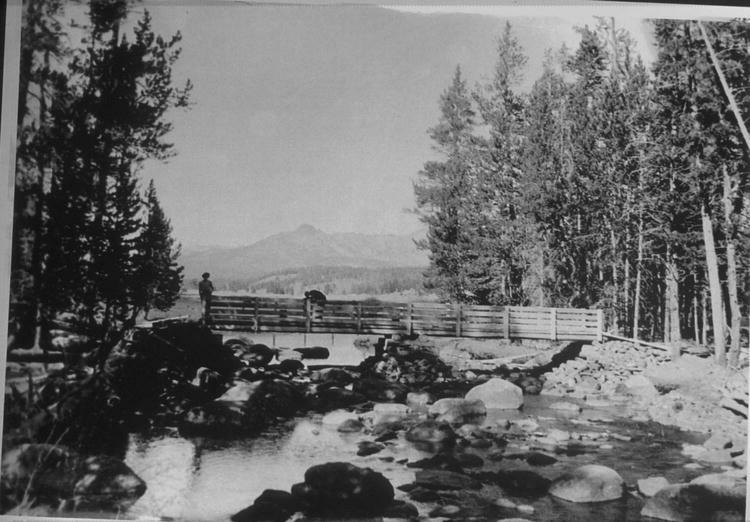 This, in turn, also helped the local economy as tourism was now viable with developed areas for camping, boating, and fishing; and the agriculture industry benefitted from the fences and cattle driveways built. 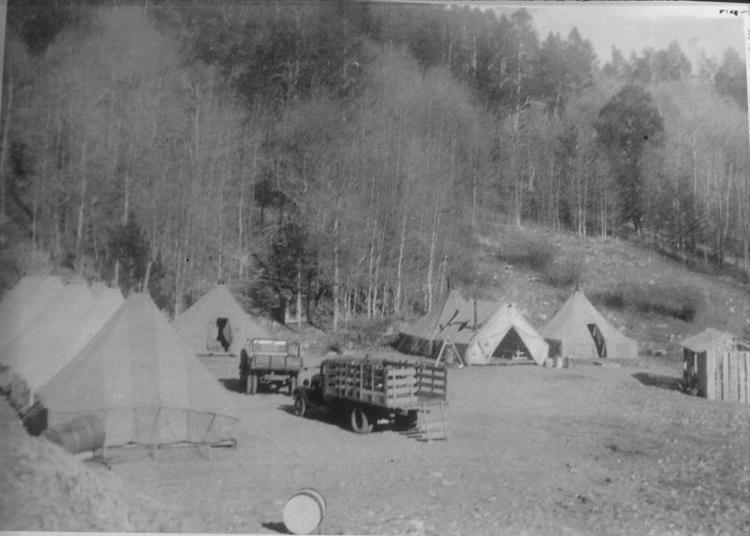 While the camps were in existance, there was a direct economic impact from the CCC camps. 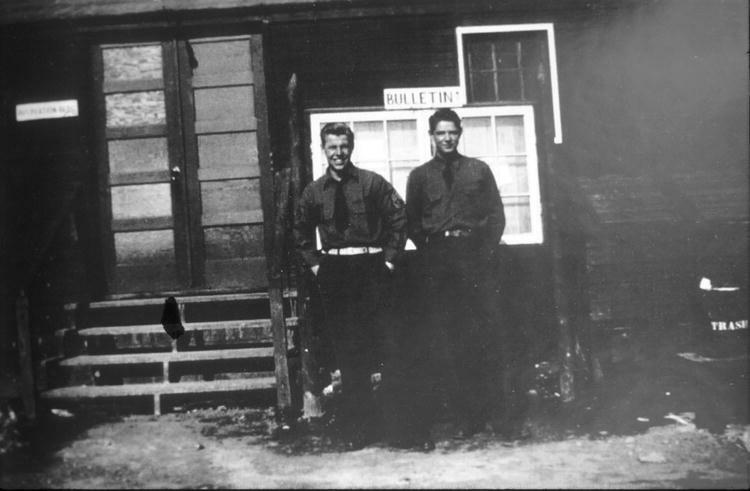 Ralph Wenz, for one, would go to Camp Fremont and offer hair cuts, making some money. Sunny Korfonta remembers serving many milkshakes to enrollees at his drug store when they came to town. 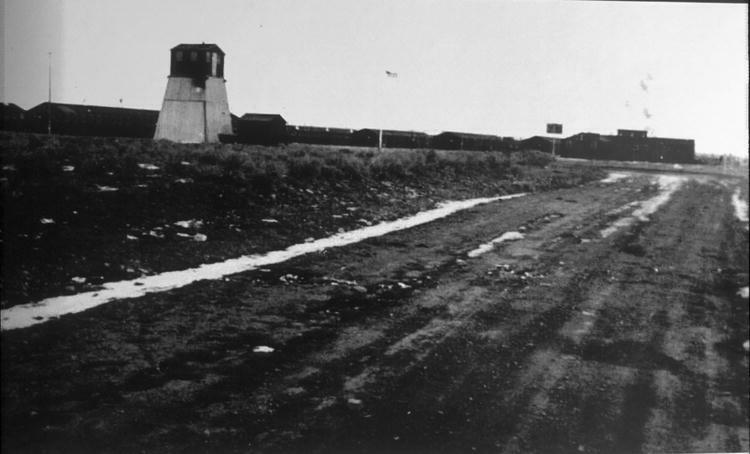 And, though the camps brought in most of their supplies, the local economy benefitted from providing perishable food such as butter, chickens, eggs, milk, bread, beef, pork, onions, and potatoes. 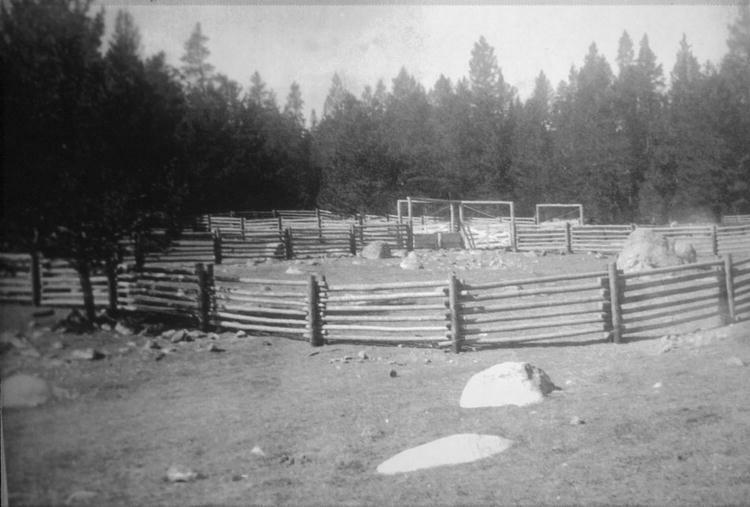 Local ranchers were also asked to bid for the use of teams to aid with the work at the camps. 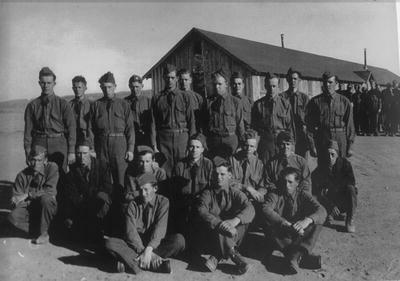 CCC Enrollees "working with team"
Through the courtesy of your editor, Company 3698, CCC, Camp, Big Piney G-75 will furnish news for a column in the Examiner each week in the future. 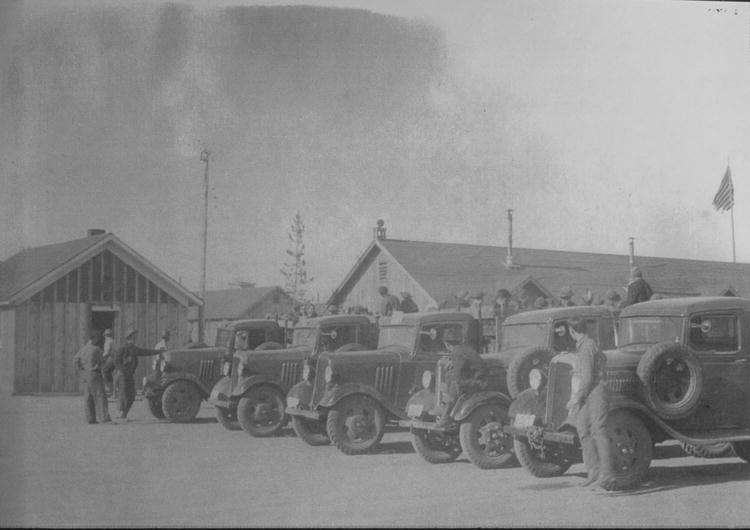 It is hope that through this Column a better understanding will be established between the CCC camp and the local people. The Civilian Conservation Corps has two major purposes both of which are of vital importance to our nation. In the beginning of the Corps the primary objective was conservation of our national resources but today the major objective is conservation of youth. 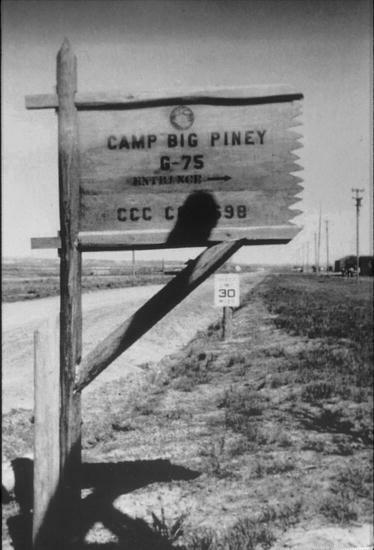 You people of Big Piney share a big responsibility in this task of helping our boys adjust themselves and become useful citizens. Your efforts in the past have been appreciated. 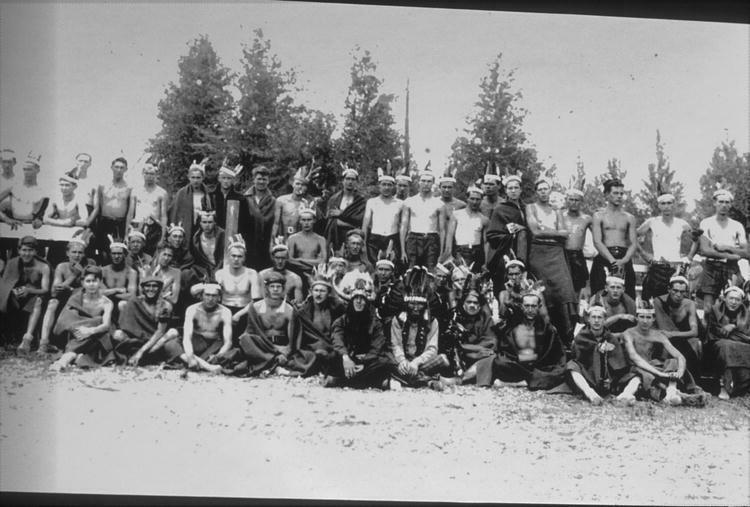 You have welcomed our boys to your churches and given them active parts in the services, they have been welcomed to various entertainments and social affairs; the school has permitted them to use the gymnasium; all of which are of permanent importance in helping a young man develop normally and have been deeply appreciated. 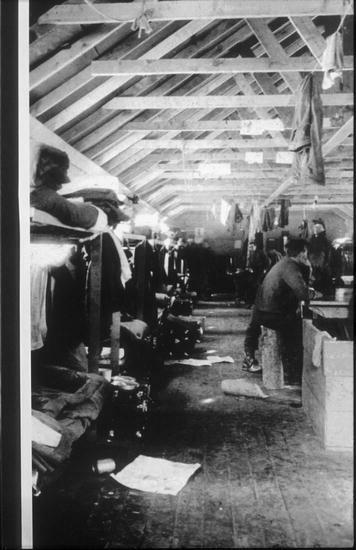 will give all the dope concerning camp administration; Gerald Kinley, the Assistant Educational Adviser, will report the progress of the educational program; Zip Seaman, canteen steward, will keep you informed on camp athletics and Joe Kurpiel, first sergeant, will be able to get a lot of news around camp that will be of interest to all. 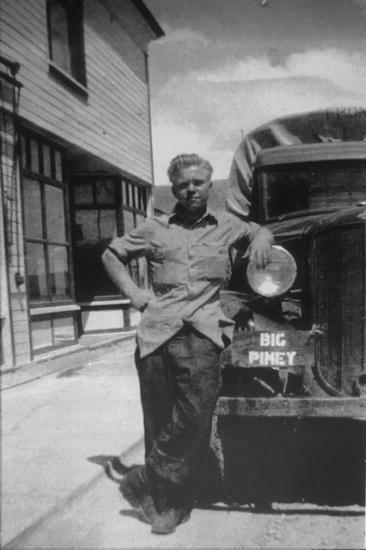 We know that our camp is an asset to the business men of Big Piney in a material way. 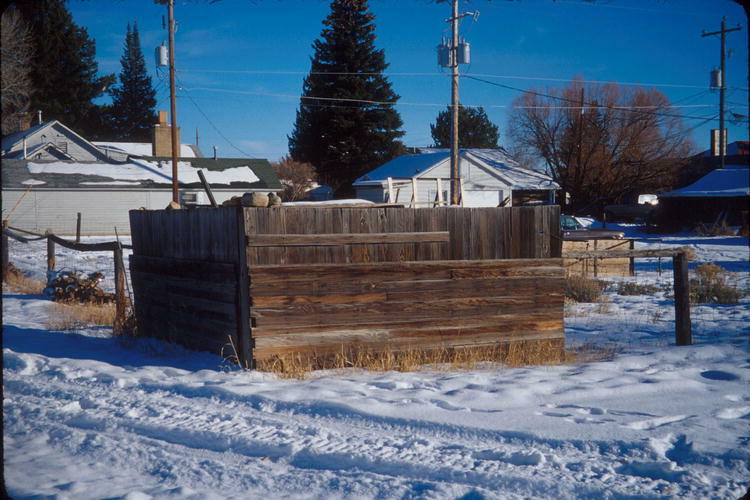 A payroll of around $1700 each month for the enrollees alone is bound to make itself felt in a town the size of this. 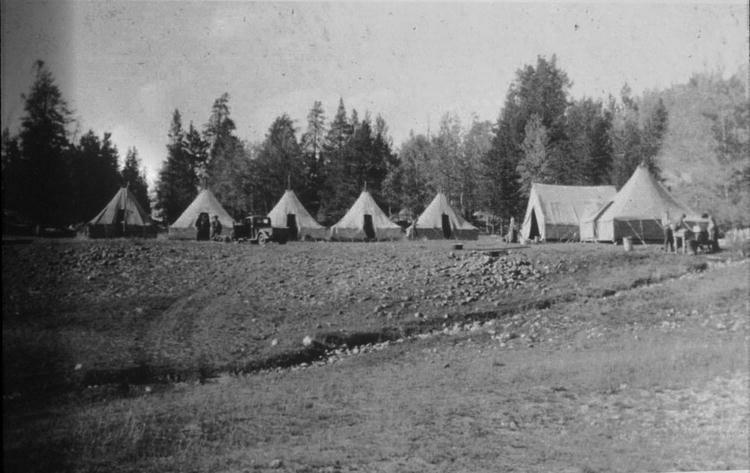 Then you have the camp personnel and their families who live here and take an active part in civic affairs and as mentioned above the work projects are of vital importance to the stockmen. Putting the benefits both given and received on a balance we see that your friendliness and appreciation toward us is rewarded in many ways. It is human nature for people to want to feel that their work is being appreciated and that it is worth-while. 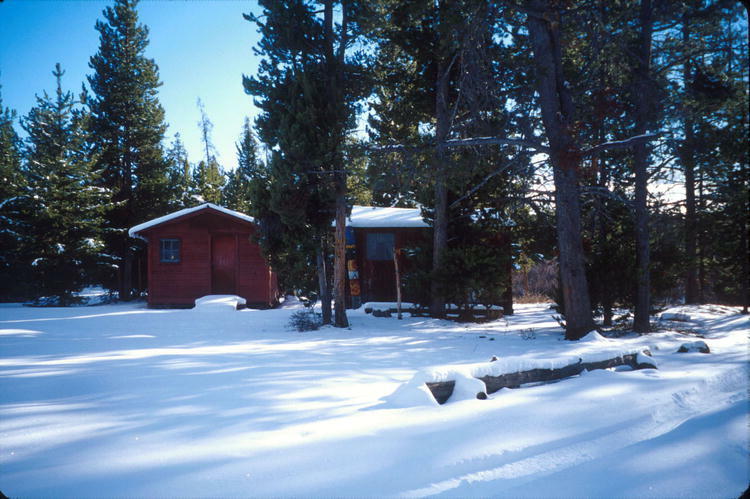 Our boys come from the large cities of Illinois, mostly Chicago, and life here in the West is vastly different from their home environment which make orientation one of their biggest difficulties. Here is a chance for you citizens to do your good deed by helping these young fellows adjust themselves to the new environment and make them feel that the work they are doing is appreciated and is worth-while. You will be rewarded by their making a greater effort to do the jobs that benefit you. 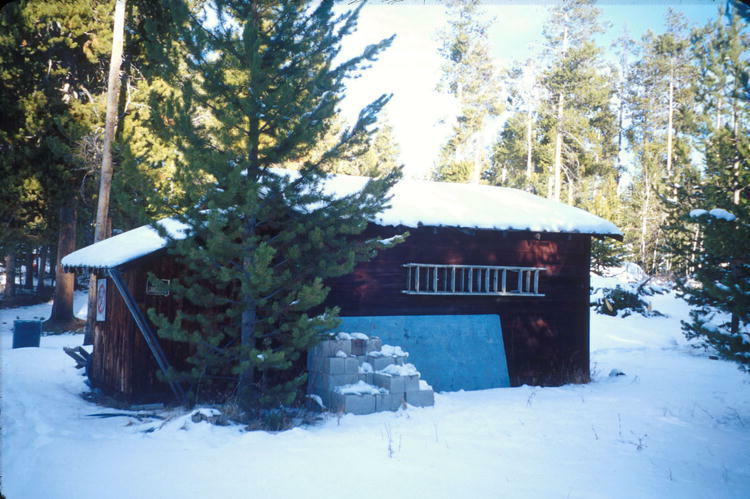 This project was financed in part with funds granted to the Sublette County Historic Preservation Board from the National Park Service, US Department of Interior. 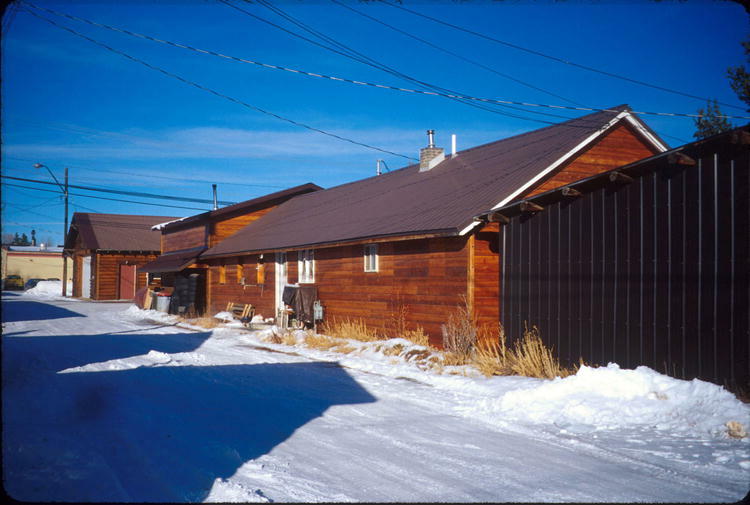 The Wyoming State Historic Preservation Office administers these federal funds as part of Wyoming's Certified Local Government program. 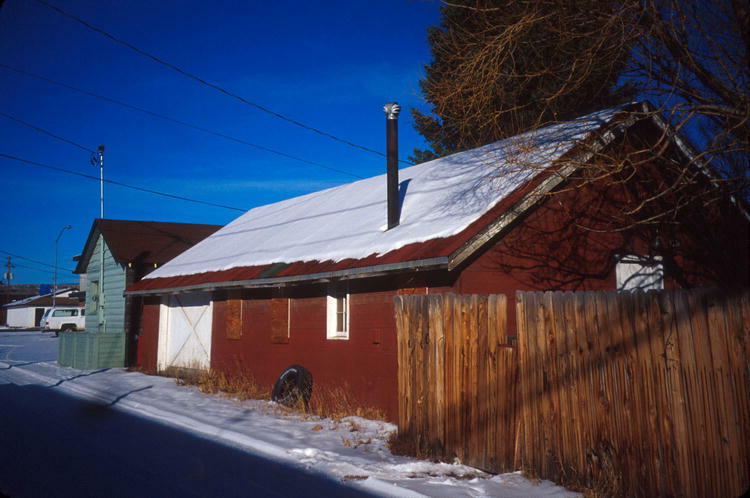 This program receives Federal financial assistance for identification and protection of historic properties. 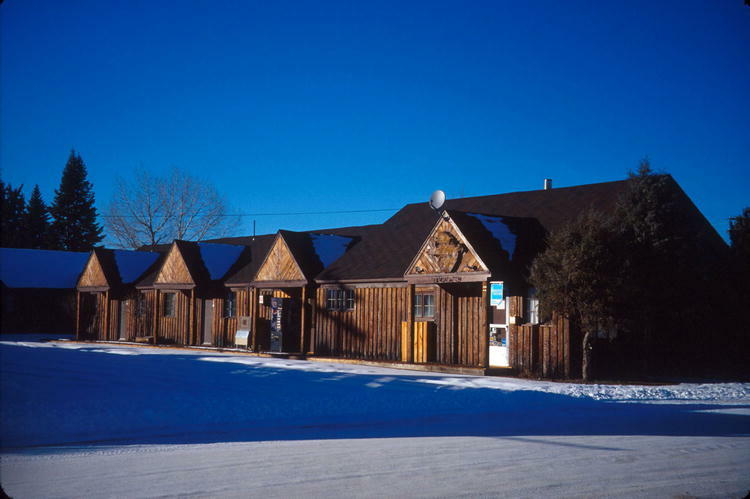 The contents and opinions do not necessarily reflect the views or policies of the Department of the Interior. 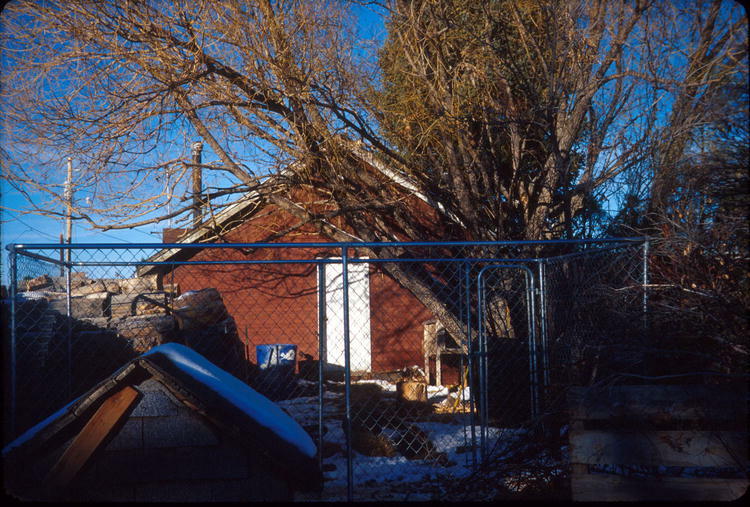 Under Title VI of the Civil Rights Act of 1964, Section 504 of the Rehabilitation Act of 1973, and the Age Discrimination Act of 1975, as amended, the U. S. Department of the Interior prohibits discrimination on the basis of race, color, national origin, handicap or age in its federally assisted programs. If you believe you have been discriminated against in any program, activity, or facility as described above, or if you desire further information, please write to: Office of Equal Employment Opportunity, National Park Service, P.O. Box 37127, Washington, D.C. 20013-7127.